The latest trend in original content comes via interactive programming. Turns out, Netflix isn’t the only service in that marketplace. 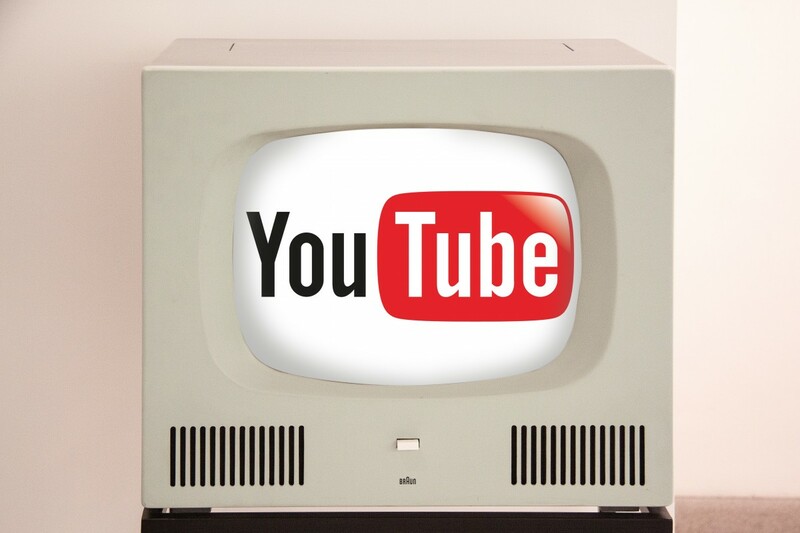 YouTube is also developing its own initiative to bring this format to viewers. It appears YouTube’s head of unscripted programming, Ben Relles, is leading a new division. And, its mission is to create interactive shows and live specials. Netflix has shown the way with its productions, including Minecraft: Story Mode and Black Mirror spinoff Bandersnatch. The popular streaming service will also bring a new reality survival series starring former SAS serviceman, Bear Grylls, You vs. Wild. Meanwhile, YouTube has already cancelled a slew of original titles. Among them are Overthinking with Kat & June and Origin. A few enjoy renewals, including Cobra Kai and Impulse. But, most of its original programming has abruptly gone away.